I don’t know what this is. All I know is that it’s the last flower I have in my queue of lunchtime photos. I need to get cracking on pictures of vegetation. 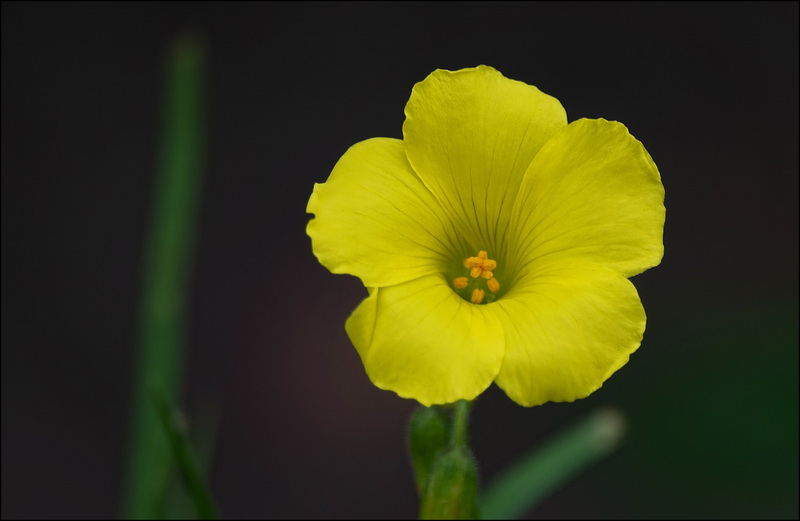 UPDATE: Apparently this is an oxalis, of which there are about a million species. Schafer guesses it’s Bermuda sorrel, so that’s what I’m going with for now.